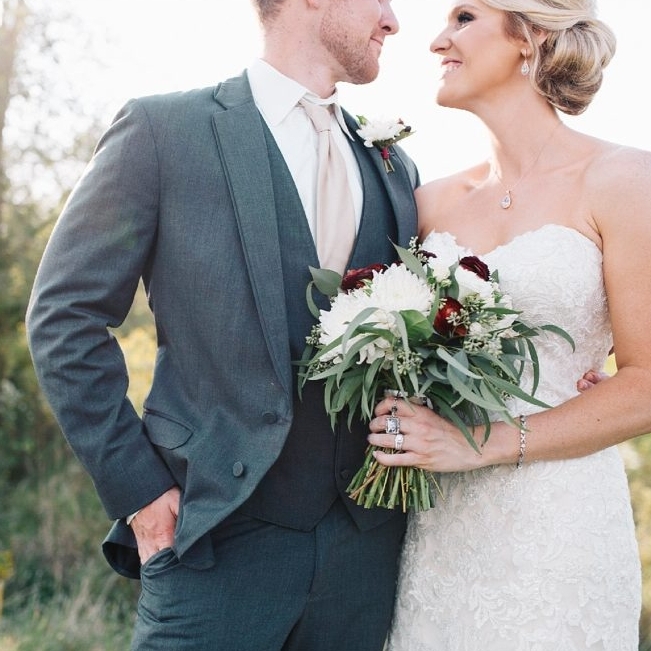 Find central Iowa wedding vendors and venues for your big day! We heart these talented people, bringing beautiful weddings to life. Want to be a part of our vendor list?